The facts were recorded because of the high swell. Navy personnel of Mexico, on board a Black Hawk helicopter, rescued seven crew members of the recreational vessel “Sea Hunter”, which ran aground north of Todos Santos Island of Ensenada. 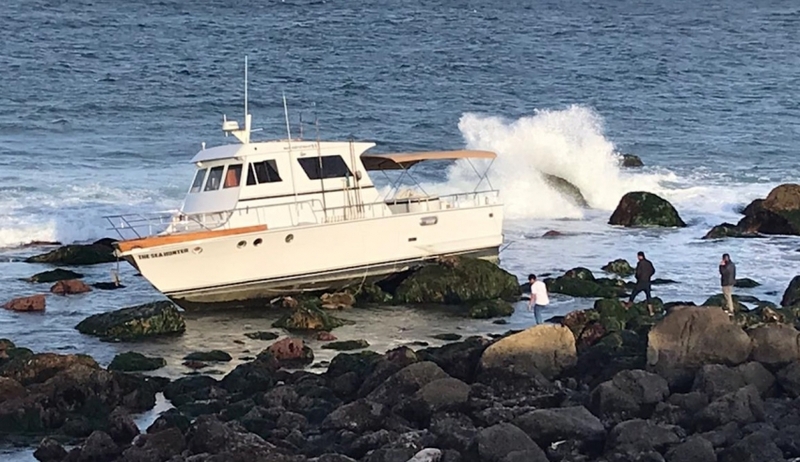 Through an emergency call, it was warned that adverse conditions for navigation had dragged the boat into a rocky area from which it could no longer exit, being stranded 16 nautical miles north of the port of Ensenada. Due to the high swell the rescue was made by air, and the aircraft landed on the island to later take the crew to the medical area of ​​the Second Naval Region, being in good health, so they left the facilities by their own means . 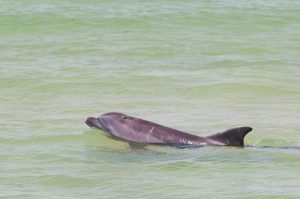 Older PostWhy Do Dead Whales Explode?